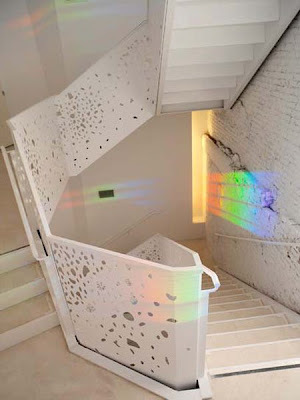 Architect Steven Holl inserts space into a NYU stairwell. 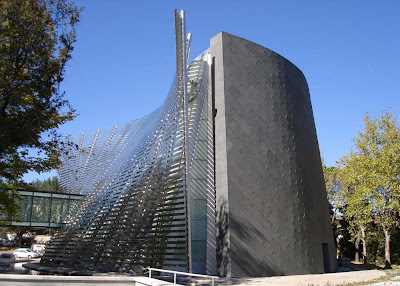 The project for the Department of Philosophy at the New York University continues the architect's preoccupation with porosity this time as a means to invite yet preserve the building's historic exterior. 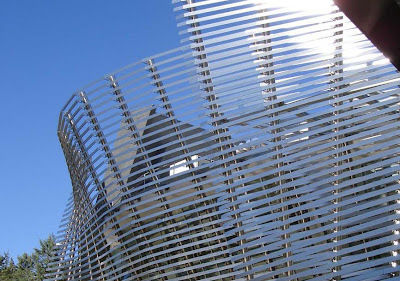 The solution interacts without altering the façade of the 1890 building. The project brief included faculty and graduate student offices, seminar rooms, a periodicals library & lounge and a ground floor 120-seat cork auditorium. 56 Leonard Street from david basulto on Vimeo. Proposed residential tower in NYC by Herzog de Meuron. 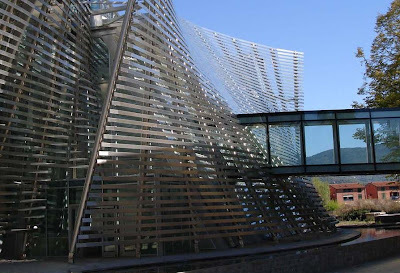 This dynamic facility is an extension to the courthouse in Arezzo, Italy by Architect Manfredi Nicoletti. The new structure contains the main courtrooms whilst maintaining access to the restored neo-classical building for offices and archives. 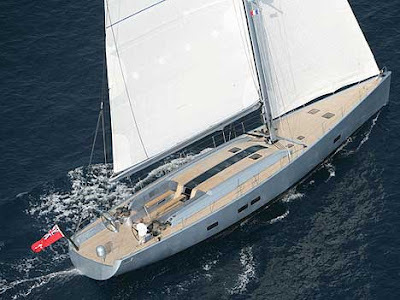 The extension is enclosed by a volcanic stone wall on the North and an undulating aluminium sunscreen to the South. 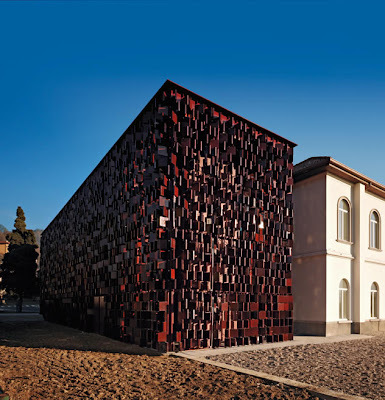 Bibloteca Comunale di Nembro is the conversion of a former century old primary school into a dramatic community library by Italian atelier Archea . The facade of terracotta elements glazed in carmine red are meant to recall the many books open to the public, and simultaneously reflected as filtered light pours on the interior casting shadows of the books over carrels. 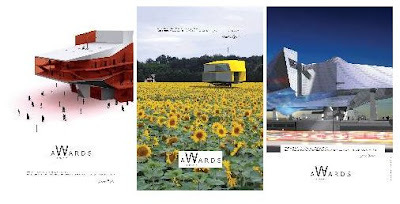 High-resolution (print-quality) posters of 56 World Architecture Awards Winners are now ready for you to download, print in any size you wish, and decorate your workspaces. 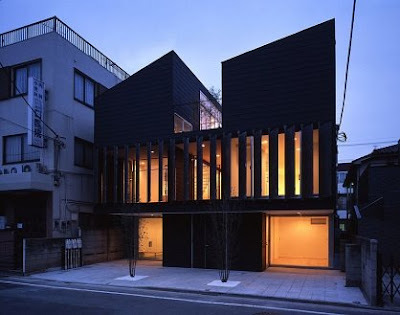 "have more than one nuclear family live together as one"
Each family however has a seperate kitchen unit and bathroom, but they share a common ground floor area with an extenal deck. 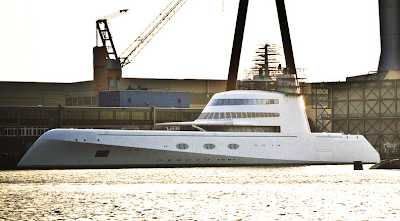 "rebuild seminal spaces from urban topographies around the world." 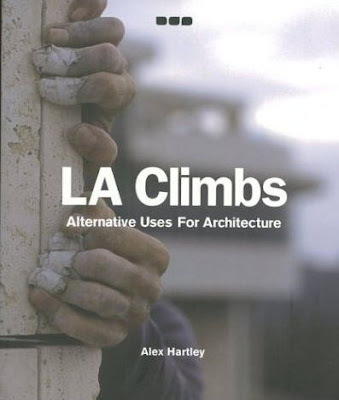 Whilst the later approach may be lacking a desired critical interpretation (read corny and disney-fied), it recalled a recent book store (bookophilia) visit and perusing LA Climbs: Alternative Uses for Architecture. 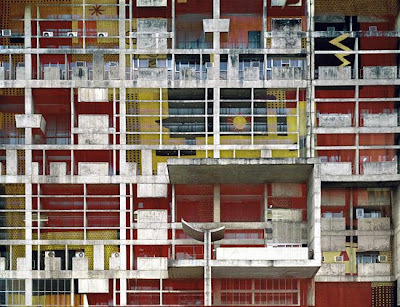 The publication had a series of buildings analyzed not for architectural merit - but using a similar language of diagrams, rather how one might interact with the structure and space as field of unfolding sequences by someone running, hopping, climbing, etc as one would in Pakour or Free running. 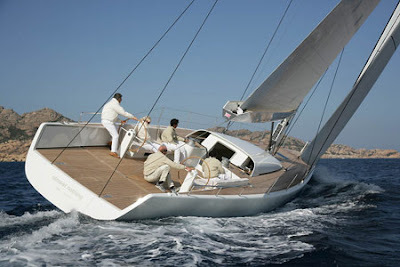 "oh my island in the sun"
Microcoasts is a series of man made islands designed by Spanish architect Vincente Gullart. 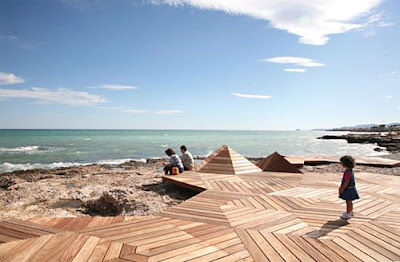 Located on the east coast of Spain, the adjustable geometric wooden structures allow users to enjoy the coast's rough terrain thereby extending the shoreline. 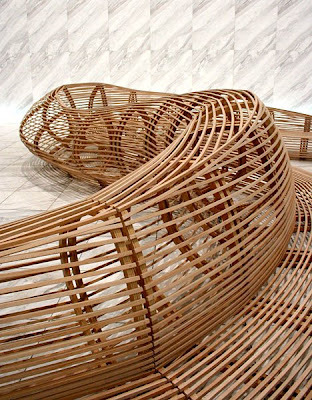 Frank Gehry is no stranger to furniture, but his pieces are rarely meant to be stand alone features like works of art. He has created a seating sculpture on the ground floor of Japan's largest fashion house, the World Company building in Tokyo.